Laura Dolson has posted a good article on olive oil: health benefits, types, selection, storage, and cooking tips. How Are Green and Black Olives Different? Laura Dolson over at About.com explains the differences and briefly discusses olive processing in a recent post. 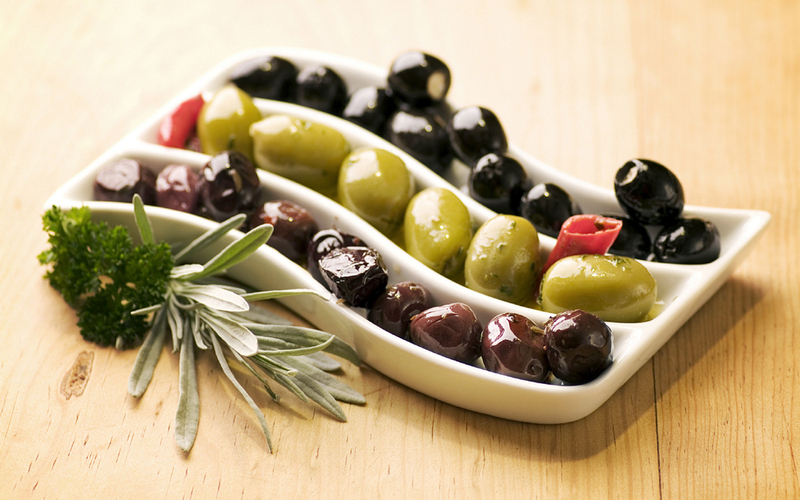 Olives, of course, are time-honored components of the Mediterranean diet. I’ve had a few good crops in my backyard here in Arizona. 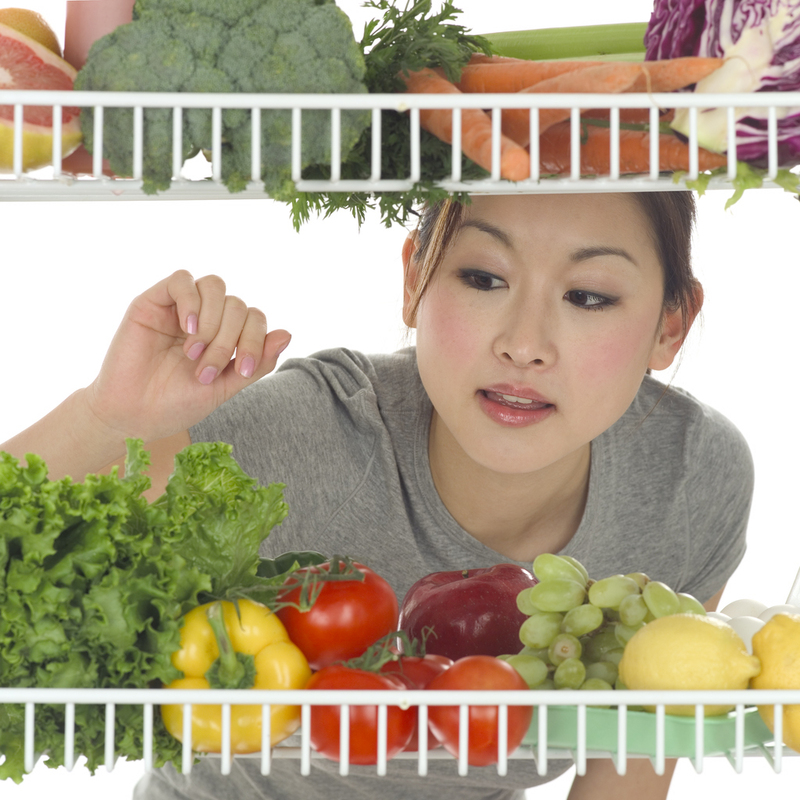 Laura Dolson at her Low Carb Diets Blog today reports on a recent study that compared micronutrient levels in three diets: Atkins, Zone, and LEARN. Visit her post for the surprising and worrisome results of this study in the American Journal of Clinical Nutrition. Monica Reinagel has also reviewed the study. I respect both of their opinions.